You don’t want your business to be located in a traditional, office environment. In fact, you don’t want it to be located anywhere at all. You want to run a company that operates flexibly. A company where work isn’t defined by location but by merit. Where talented team members are handpicked from various locations around the world. You want a distributed team; where members work together but not in the same physical space. But how can you ensure that your current team will work effectively together when they’re not, physically, together? Erran Carmel, Dean of the Kogod School of Business at American University in Washington D.C., says that “distance is dead, but time zones aren’t.” He makes a valid point. Work is no longer constrained by geographical location. 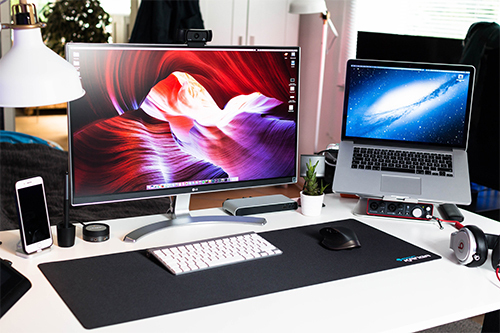 Advances in connective technology now enable companies to hire virtual teams from around the world. Technology, however, can’t perform miracles. Teams that are dispersed internationally will always have to contend with time zones. Renuka Rayasam, BBC journalist, points out that 10 million knowledge workers have to “coordinate regularly with others across time zones”. That’s a lot of people. Drawing on his wealth of experience with remote teams, Mutahhir Ali Hayat, a software developer at Amazon, highlights that this coordination across time zones can be problematic. Particularly, when there is the expectation that some remote team members be available during the working hours of the head office. 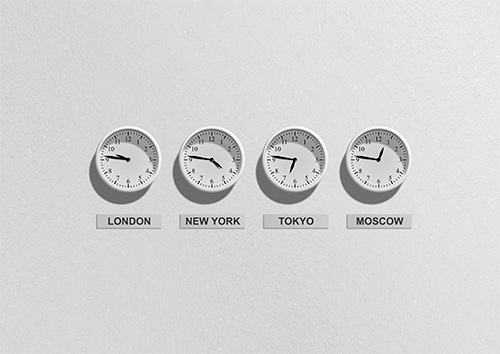 How can team members ensure communication across different time-zones is fair? The rotating schedule is a useful option to consider in a distributed team as it prevents the same team members from repeatedly taking video calls in the middle of the night. “Sharing the burden” is just one means of making international communication fair. Another strategy to make communication fairer is to split a large team into smaller, communicative sub-units. But how can social interaction be increased when distributed team members are not physically together? 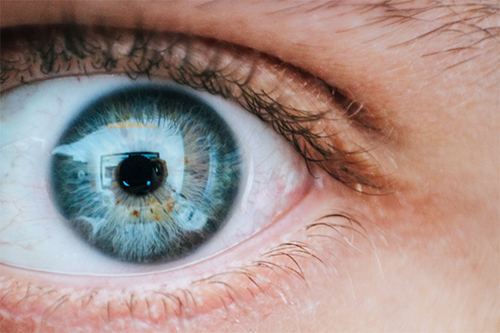 Jeff Haden, an editor at Inc, believes the answer lies in leaving your webcam on all day. Annie Spratt agrees. If she wants social interaction with distributed colleagues, she keeps her webcam on throughout the day. By switching on her webcam, she is able to talk with co-workers if she wants. And, if she doesn’t want to talk, the background noise of people working keeps her company. Columbia and Stanford University researchers, Williams and O’Reilly, reviewed 40 years’ worth of research into demography and diversity in organisations. Therefore, conflicts in distributed teams are likely to arise when team members have different cultural backgrounds and consequently have contrasting attitudes and belief systems. How can distributed teams limit such cultural conflict? But how can you help your team develop a shared sense of identity? Remind your team of everything they have in common. – Working in different time zones: Rotate your team members on a video call schedule. Ensure that the same team members are not repeatedly having to take 3 am video calls with colleagues from the other side of the word. – Isolation: Encourage team members to switch their webcam on and leave it on. This way they can communicate with colleagues anywhere in the world, whenever they want. – Cultural conflicts: Continually remind your team that they are all working towards a common goal and that they need to help each other to get there.